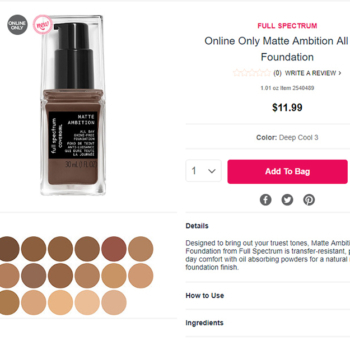 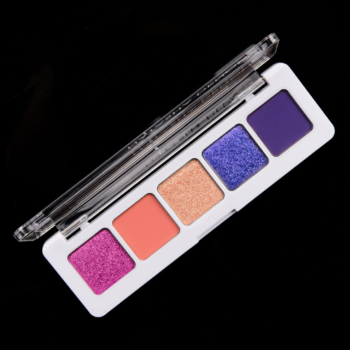 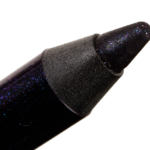 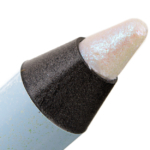 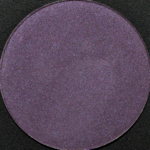 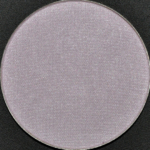 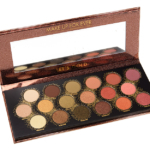 Make Up For Ever Eyeshadow is an eyeshadow that retails for $20.00 and contains 0.08 oz. 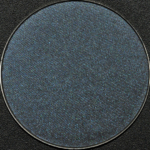 There have been 123 shades released, which you can select from below or jump to these sections: Description. 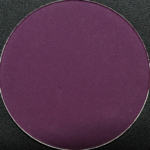 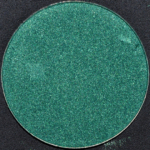 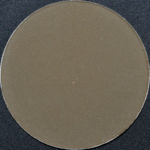 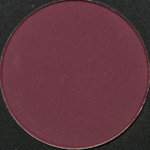 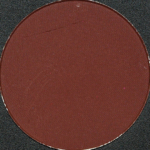 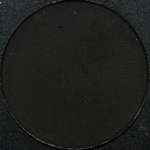 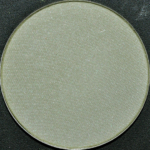 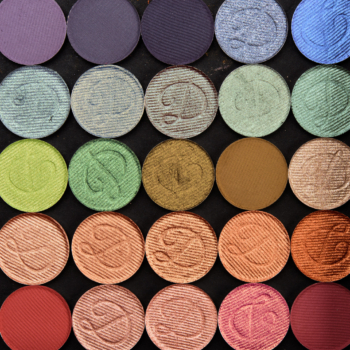 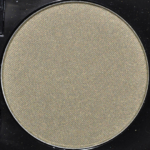 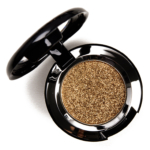 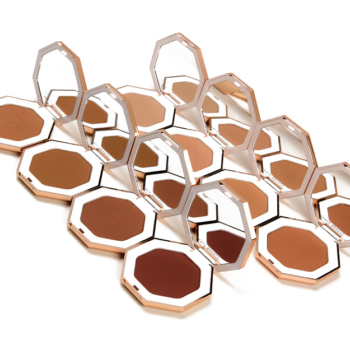 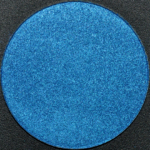 This matte eye shadow is made of highly-pigmented pressed powder and comes in a variety of shades. 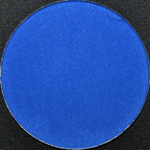 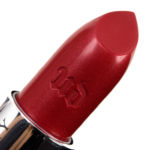 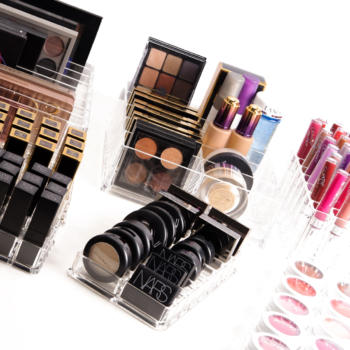 It contains nylon powder, allowing it to be blended as desired. 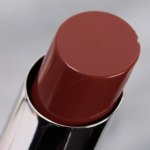 The result is intense and long-lasting. 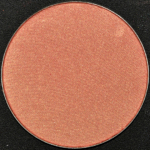 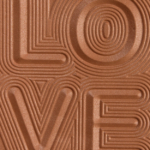 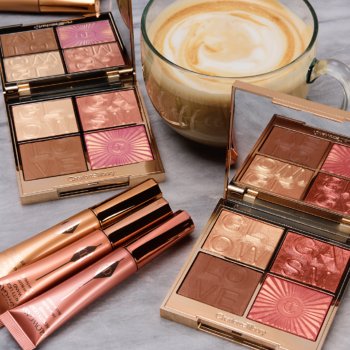 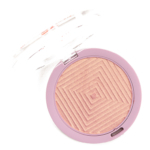 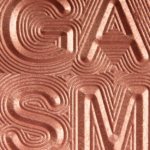 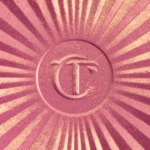 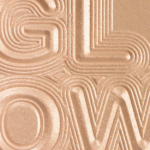 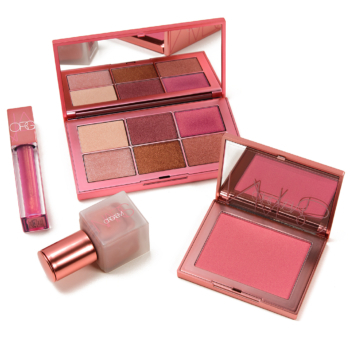 Since its diameter is the same as the powder blushes, it can be included in a custom-built palette. 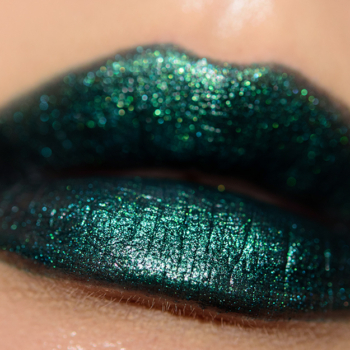 By Reka 7 months ago. 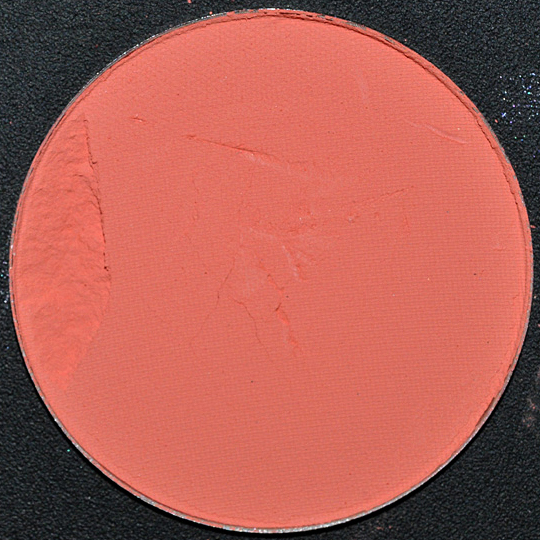 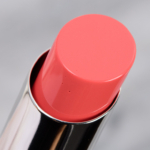 This is a beautiful bright matte orange! One of my first MUFE purchases and still one of my favorite.